The human body uses a number of essential amino acids to manufacture protein. While the body can manufacture a number of the necessary amino acids on its own, there are some that the body does not have the ability to make. The term "essential" is used for the ones the body cannot manufacture. People must obtain these substances through their diets or supplements. Because the human body cannot manufacture essential amino acids, people must get them from their daily diet and/or supplements. HealthKnot.com specifies the needs of children and adults as follows. The World Health Organization, WHO, has developed a guideline for the amount of essential aminos that you should get on a daily basis based on body weight. The table that follows gives these guidelines for kilograms and pounds. Amino acids are important to the body because they are the building blocks of protein, necessary for the growth and repair of cells. They work together in balance. If there isn't enough of just one, all of the rest will be less effective. Each amino acid has a slightly different role in the body. See Protein and Amino Acid Requirements in Human Nutrition, a technical report publication of the World Health Organization, to learn more. If you're interested in making sure you get enough amino acids in your diet, it's important to know what foods are high in protein. Your body needs protein-rich foods to stay healthy, and those foods need to contain all eight essential aminos for your body to assimilate them effectively. 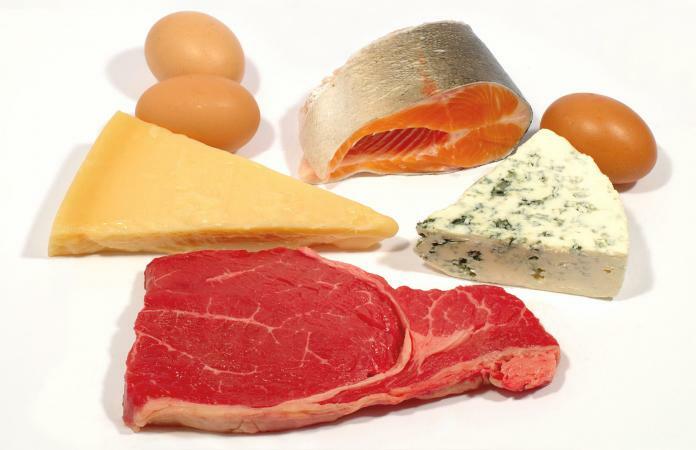 The protein in foods that are unbalanced in amino acids tend to be turned into fat and carbohydrates. It's simple: in order for your body to convert amino acids into protein, you need to consume high-quality protein from high-quality sources. Usually it is not difficult to get all of the essential amino acids necessary from your diet alone. It is always important to eat a well-balanced, varied diet with lots of fruit, vegetables, and whole grains. In most instances, you won't need supplements as the best way to get these nutrients is through your diet. If, however, there is a reason that you are not able to do so, then supplements may be the way for you to go. It is always important to discuss your plans to supplement your diet with your health care provider.